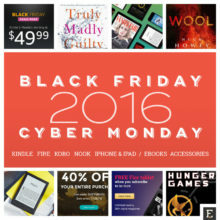 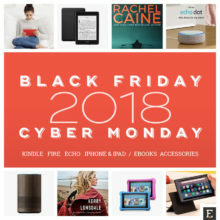 A guide to best Kindle, Fire, Kobo, Nook & iPad deals offered before and during Cyber Monday 2016. 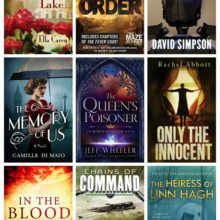 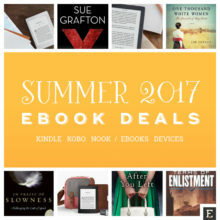 An overview of end-of-summer ebook deals for Kindle, Nook, and Kobo users. 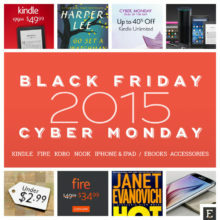 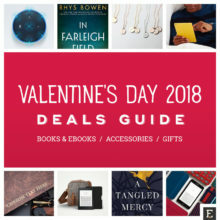 Most books are priced between $0.99 and $2.99. 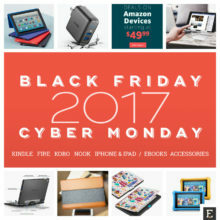 You can save up to 80%. 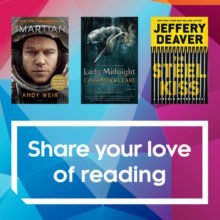 In a summer Kobo contest, you can win Kobo Aura H20 and earn $100 credit if you refer friends to Kobo. 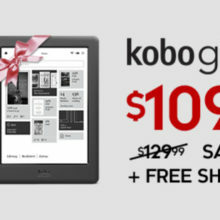 Save $20 on Kobo Glo HD e-reader for Mother’s Day 2016. 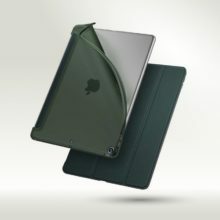 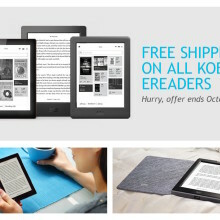 Kobo Touch 2.0, Kobo Glo HD, Kobo Aura H2O, and Kobo Aura will ship for free in a new promotion offered by Kobo.